For it is not only a matter of our intentions and choices, but of God’s. I mean, is it God’s will (even if it is not ours) that these horrible things should happen? Philosophers and theologians have been trying to answer that question from the beginning of time. I was given an extraordinary answer to this question when I asked it in my dialogue. First, it was made clear to me that there are no victims and no villains in life. Now that was difficult for me, because to my eyes so many of the things we have done to each other are very cruel, very horrible, and to me the people who perpetrated these heinous crimes certainly were the “villains” of our society. Still, God said in CwG, Book 2, “I have sent you nothing but angels.” And the parable of The Little Soul and the Sun in Book 1 explains how this could be true. 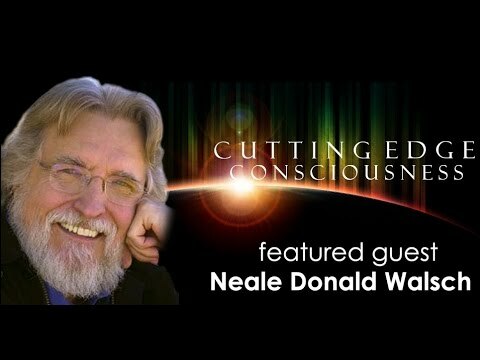 Neale Donald Walsch > What's going on in our world? There is so much going on around us in our world right now — all the violence, death, and destruction that we are hearing about every day — the release of the Mueller report here in the USA, and the main thing I want to get across is that, appearances sometimes to the contrary, everything is going to be all right. 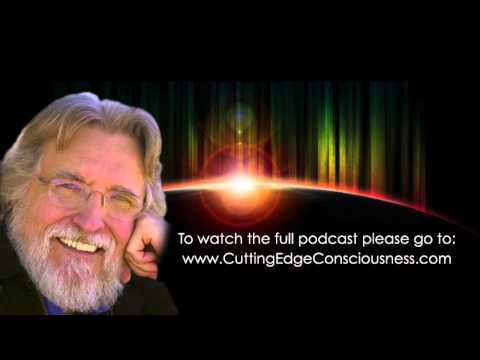 Neale Donald Walsch > When does it all end? When God has brought the knowingness of the absolute into complete experience through us and we are simply being God,” the duality will end. That is correct. “Will we simply be perfect love, life, and light and will fear, death, and darkness have no existence?” Yes, that is also correct. “Is this what is meant by the teaching of many metaphysical schools that there is no evil?” Bingo again. However when you experience the absolute, and reside in perfect love with the knowingness that it is all there is, you will be satiated. You will be complete. Happy. Content. And ready to start all over again. For you—me, we—are God “godding!” We are life living. We are That Which Is, becoming. And once we have become what we seek and choose to be, we will unbecome it once again! 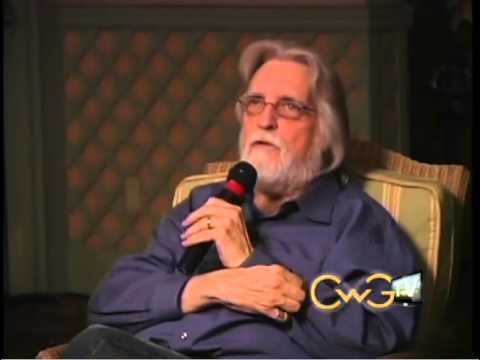 Neale Donald Walsch > Make Fear Your Friend! Fear is a natural emotion. It is built into us at the cellular level. All babies are born with only two fears: the fear of falling, and the fear of loud noises. These two fears are given to us as protections. They are tools, or devices, designed to keep us safe. I'm tempted to stay away from saying something very daring here, but it is true, so I'm going to say it: I have hardly ever used the tool of visualization and have it not work. I have been sharing here my own experience of the long journey that so many of us take, each in our own way, as we seek the experience of God in our lives--what I have come to call The Holy Experience. In my case, it did not take long for me to realize that I was not going to find it possible to remain devoted to God through organized religion. Each morning when I awaken I try to remember to say a little prayer. It is the same prayer that I have been saying to myself for many years now. There are in our world people who we might call "Spiritual Helpers." In an email sent on July 23, 2002 to persons requesting it, Neale explained The Ten Illusions of Humans as contained in Communion with God. Here is that email copy once again.